We are nearing the end of an incredible year of cinematic greatness where some of the best silver screen were offered to us. There’s nothing like coming out of the cinema feeling contented after watching a movie on the big screen. But of course, it takes a great movie to make such experience worth every penny of your money, and 2017 has done it in so many ways. The list of movies below are the ones that took risks, showcased originality, blown minds, highlighted on important issues, and most importantly, made its mark. After a long wait for Princess Diana of Themyscira, Daughter of Hippolyta to have a film of her own, we finally got it! Let me just say that Patty Jenkins achieved the impossible by delivering a fantastic job in defying societal sexism to create a super heroine movie for the ages. You know the movie was that good when the sequel is already on its way. From Wonder Woman to Spider-Man: Homecoming to Justice League, this one proved tops. 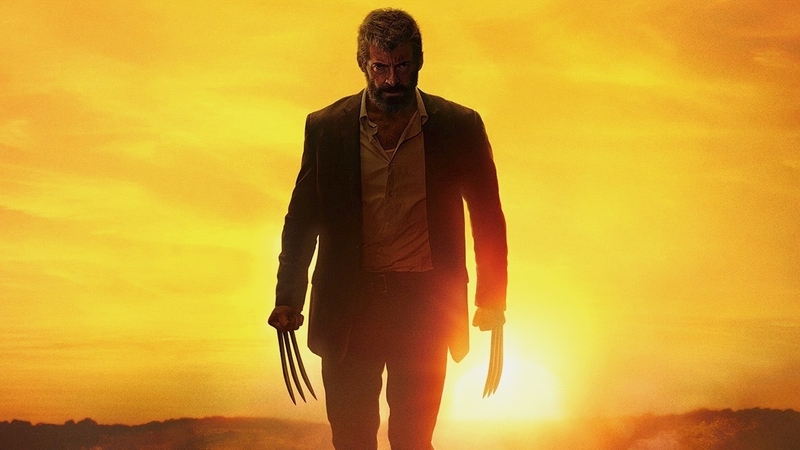 Hugh Jackman delivers the performance of his life in his tenth and final role as Wolverine like never before than any other X-men installments, during which he is often seemed reduced down due to the ensemble cast. 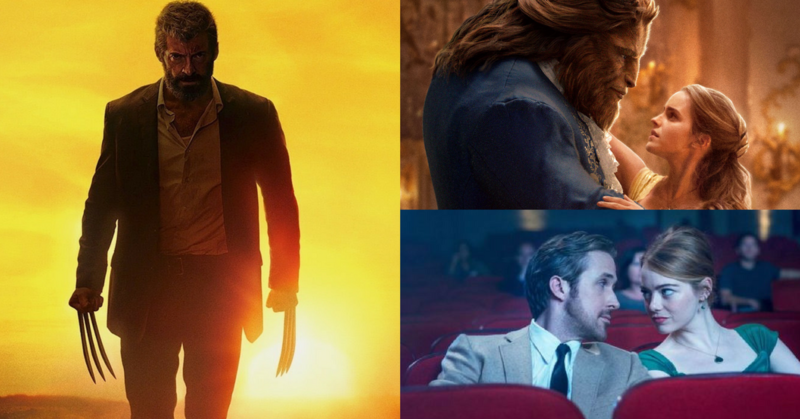 Despite the ultra R-rated violence, it’s the fatherly bonds between Charles Xavier (Patrick Stewart) and Logan, and Logan and X-23 (Dafne Keen) that made it powerful. Whether this movie floats your boat or nah, Mother! was definitely the biggest mind blown of the year. Film director, Darren Aranofsky has taken his whole life to make this film and his brilliance was showcased when he instilled the feeling of panic, terror, unease and disbelief in viewers using close ups, dim light and his hand held aesthetic to convey uncertainty. Also, Jennifer Lawrence did a wonderful job as always with her A-list acting chops. Jordan Peele’s terrifying and brilliant movie about the the current state of race in America proves to be a hit when it raked in more than $254 million worldwide when he just made it for $4.5 million. The movie doesn’t just address on the outwardly racist, but also those who sees themselves above everyone and the pressure to bow down to whiteness, that couldn’t be timelier this year. With the creation of this masterpiece, it has earned Peele a spot in Hollywood as one of the hottest new filmmaker at the moment. The Shaun of the Dead director, Edgar Wright can direct action like a boss, being able to weave in and out of multiple genres into one film. Starting from a flighty heist movie to switching gears, to swoony romance as well as revving it up as an intense thriller. He also crafts the entire film to the beat of a stellar soundtrack. Baby Driver is here to prove you wrong if you think it is too much fun to be a great movie. Written by Kumail Nanjiani and his wife, Emily V. Gordon, this brilliantly written comedy is based on the couple’s relationship. 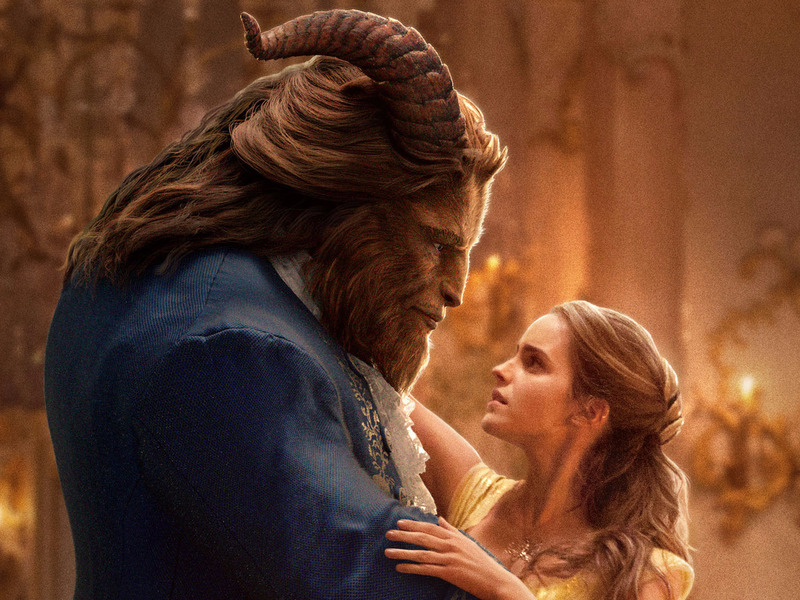 The film overflows with the knowledge that “happily ever after” is a beginning, not an ending, which makes it all sweeter. Their real life romance is awkward, messy and most importantly, true. The Big Sick is not just the coma comedy of the year; it is also worth the watch. If you folks only know Kumail as Dinesh from Silicon Valley, then you’re missing out as this is better than anything he has ever done on TV. This movie hits hard. Not only did the music and choreography were put together perfectly, the story was also truly beautiful which tells the ambition and imagination of P.T Barnum; the man who followed his dreams and made a fortune founding a circus that served as one of the main source for entertainment in America. The film also addresses upon issues that are still happening in today’s society, like class discrimination or aversion towards human abnormalities.